NEW NEW NEW! Super excited to announce our first Gardening4GrownUps workshop with Ben Reid Garden Centre and Gardening4Kids. We have been listening to parents and carers who have been coming along to our Gardening4Kids classes and this is what they have been asking for – more basic gardening for adults. Gardening4Kids holds monthly classes for pre-schoolers and primary school children in local children’s nurseries, schools, garden centres and play centres in Aberdeen City and Shire. It offers a range of activities including seed sowing, fruit, vegetable and flower growing and related craft activities. Gardening with children of pre-school age encourages their interest in nature and enthusiasm early on, and gives them invaluable basic life skills and an understanding of the world around them. Parent/child classes will relaunched at Aberdeen Science Centre and Ben Reid Garden Centre, Aberdeen at the start of the growing season in March 2018. Please look at our new website www.gardening4kids.org.uk for further information and to book. You can also get in touch with Joanne on info@gardening4kids.org.uk. Classes continue at children’s nurseries and schools in Aberdeen and Aberdeenshire. If you are interested in having Gardening4Kids at your nursery or pre-school group please get in touch for further details. 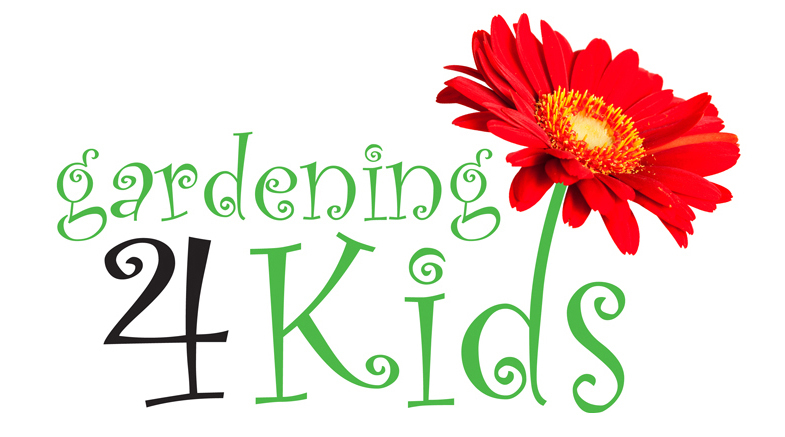 Gardening4Kids also has birthday party packages available for children aged 3-10. You provide the food and we’ll provide the fun!